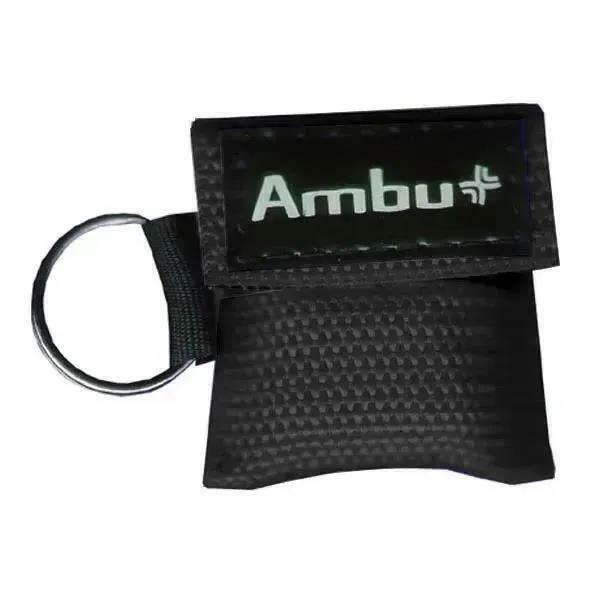 The Ambu LifeKey is a proven, easy to use, and inexpensive barrier with a one-way valve that prevents direct contact with patient's mouth, nose and face and helps overcome hesitations to start resuscitation. 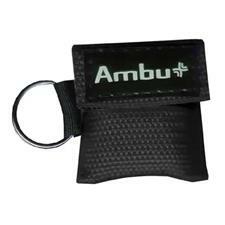 The Ambu LifeKey helps protect rescuer and increases bystander CPR in emergency situations. Semi-transparent face shield and one-way valve allow rescuer to visually check for patient's lip color and vomitus and help prevent contact with patient's saliva or blood.